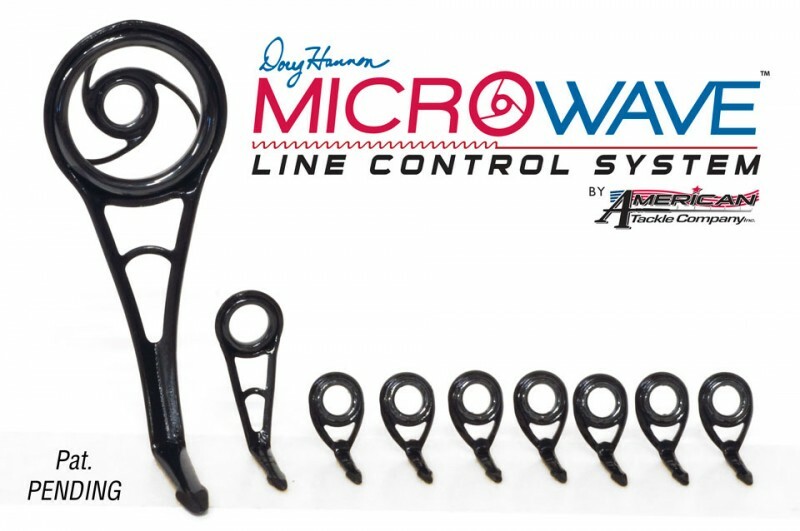 Fishing Gear Reviews American Tackle "MicroWave Guides"
This set is a “hybrid” guide train combining the best principles of stainless & titanium materials into a light weight balanced corrosion free MicroWave™ Line Control System. They stop the line slap issues that is common to spinning rods. With very little effort the line just shoots out like a rifle. 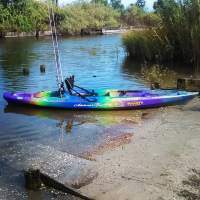 The best guides on the market! These really are by far the best guides on the market right now. They really do live up to all their claims. Better accuracy, distance, less wind knots and less backlashing. The only guides I'll put on my personal rods! I decided to try these for a new rod I was building. I was making a short range pitching rod and thought that these would allow a smooth accurate cast. Boy was I right. The line just flows off the reel so smooth. I made a few long casts and it will take off like a rifle shot. 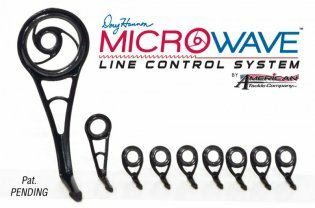 I not a big spinning reel guy but the way these guides let the line flow off it changed my mind. I will recommend them to anyone who wants a smoother cast with more distance. I'm already thinking of building another rod and using them again for long casts.